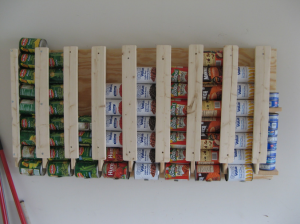 We have been looking for a way to store our canned food that takes up less space than just putting them on a shelf. We found inspiration on Pinterest and built our own self-rotating racks! 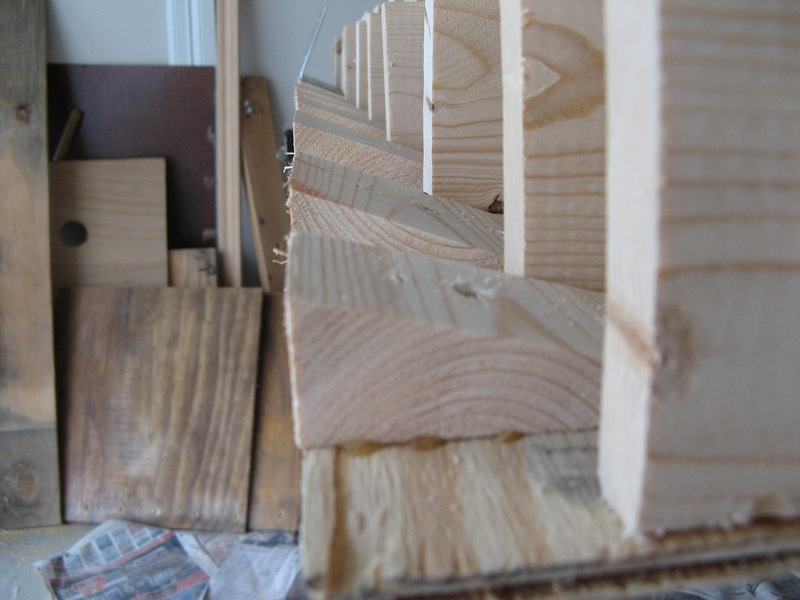 With just a piece of plywood and some 1x3s and some 1x2s. Some L brackets and lots of screws we built this!! We made sure that the cans that we wanted to put here fit in each row. At the bottom of each row, we put this wedge piece. NESCO® Small Kitchen Appliances | Official NESCO® Store. No matter how high you turn up the heat, boiling water cannot surpass 212 degrees F (even lower at high altitudes). A Pressure Canner brings jar temperatures up to 240-250 degrees F at just 15 lbs sq. in. This temperature can be reached only by creating steam under pressure. Note: Glass-top ranges are not designed for the high heat of canning. Canning Homemade! 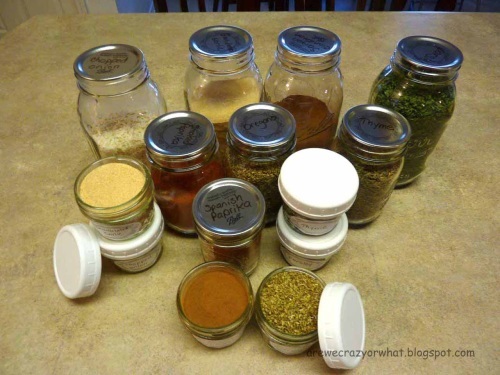 : Pressure Canning Safely. How to can farm-fresh tomatoes. via DIMA SHARIF: Understanding Fruits & Vegetables – Part 2. DIMA SHARIF: Understanding Fruits & Vegetables Part 1 – From Selecting, to Handling & Storing.